It’s world latke week, and what’s a latke without applesauce and sour cream. 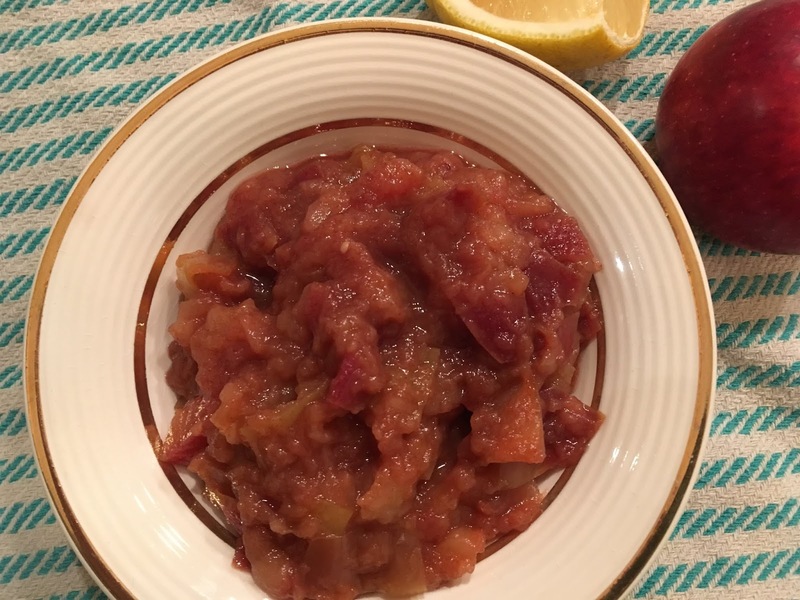 So, as long as you’re making the effort to grate all those potatoes and onions, you might as well throw a few apples in a pot to make your own applesauce. In keeping with my philosophy of less time at the stove and more time at the table, as far as I can tell, there’s no need to peel the apples. Simply cube four apples, any variety works fine, and combine in a small pot with a half a cup of apple cider, a half a teaspoon of cinnamon, and the juice from a third of a lemon. No need for any added sugar, the cider does it all. Bring to a boil, cover, and simmer for twenty minutes stirring occasionally. Add more cider if necessary. Happy Latkes!